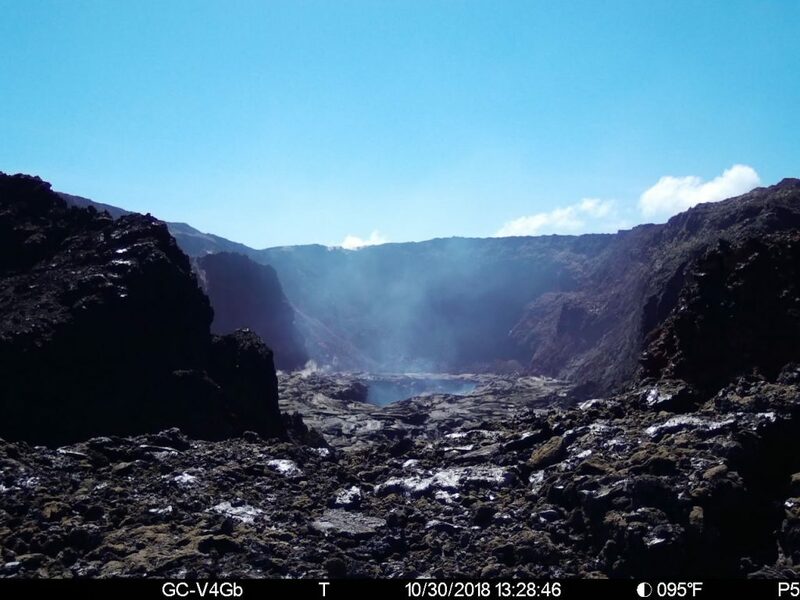 During the federal government shutdown, Hawai‘i Volcanoes Observatory (HVO) continues to maintain monitoring networks and issue updates and notifications of volcanic activity. 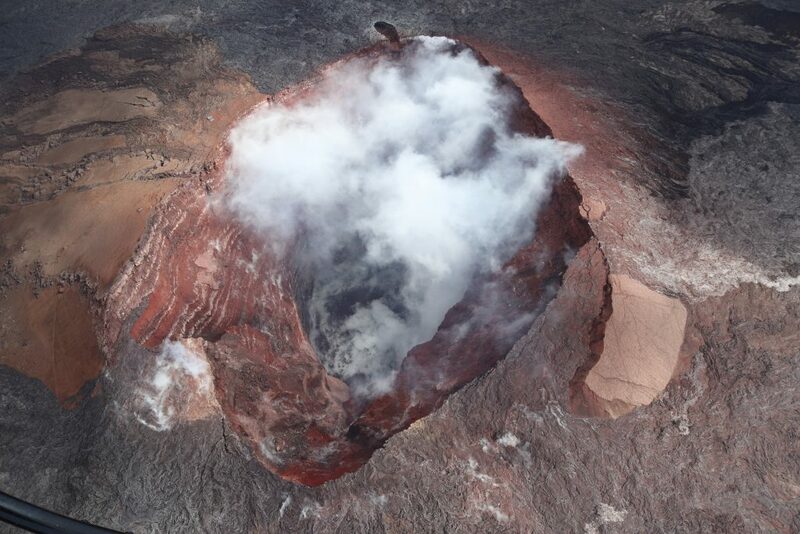 Volcano monitoring data will continue to be available on the HVO website. Some website content will not be updated and information may become outdated. More information is available online. 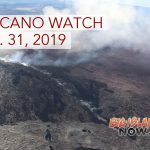 The U.S. Geological Survey released the Hawai‘i Volcano Observatory weekly update on Tuesday, Dec. 25, 2018. 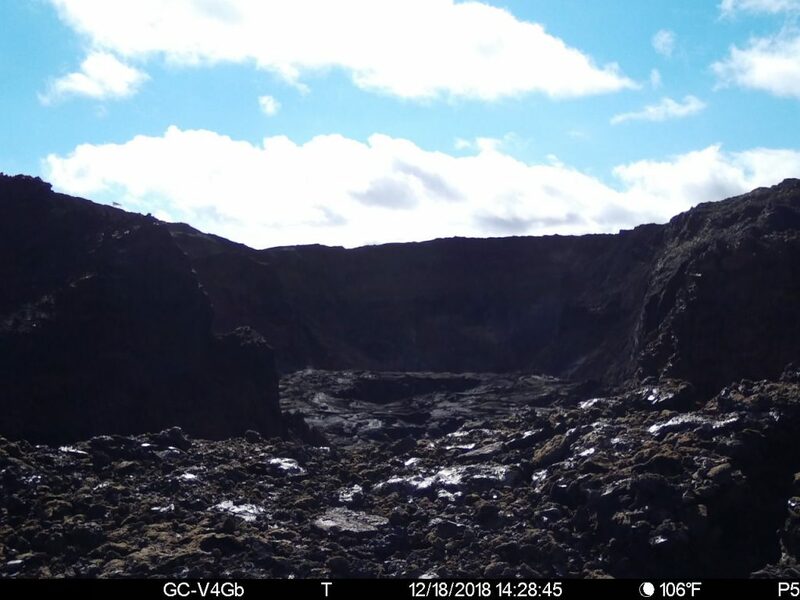 Activity Summary: Kīlauea Volcano is not erupting. Rates of seismicity, deformation and gas release have not changed significantly over the past week. Deformation signals are consistent with slow refilling of the middle East Rift Zone. Observations: HVO monitoring data during the past week showed no significant changes. 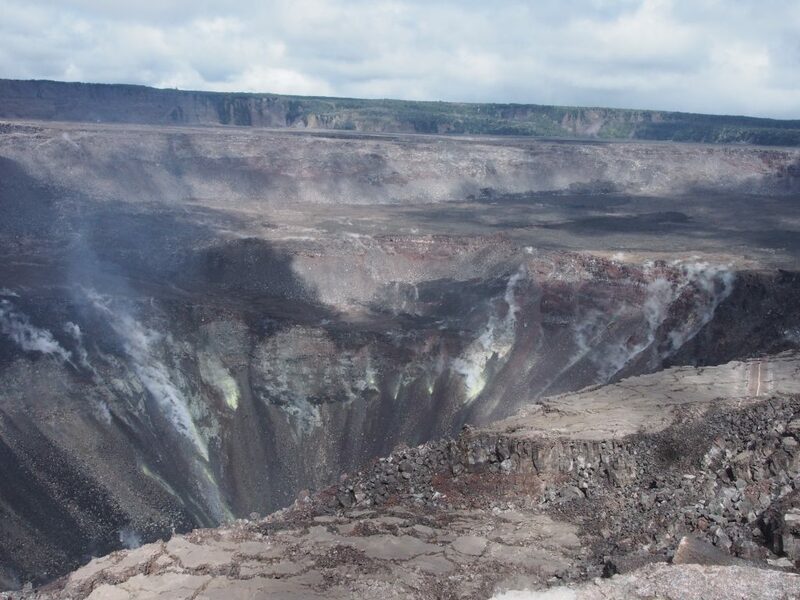 Low rates of seismicity at the summit and East Rift Zone (ERZ) continue, with events occurring primarily in the summit and south flank regions. In the ERZ, tiltmeters showed little change over the last week. GPS stations continue to record minor inflation downrift of Puʻu ʻŌʻō. Sulfur dioxide emission rates have been below detection limits in the LERZ since early September, though minor amounts of volcanic gas are still present. Sulfur dioxide emission rates from the summit and Puʻu ʻŌʻō remain low. 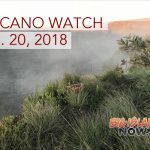 The Hawaiian Volcano Observatory (HVO) continues to closely monitor Kīlauea’s seismicity, deformation, and gas emissions for any sign of reactivation, and maintains visual surveillance of the summit and the East Rift Zone. HVO will continue to issue a weekly update (every Tuesday) and additional messages as warranted by changing activity.